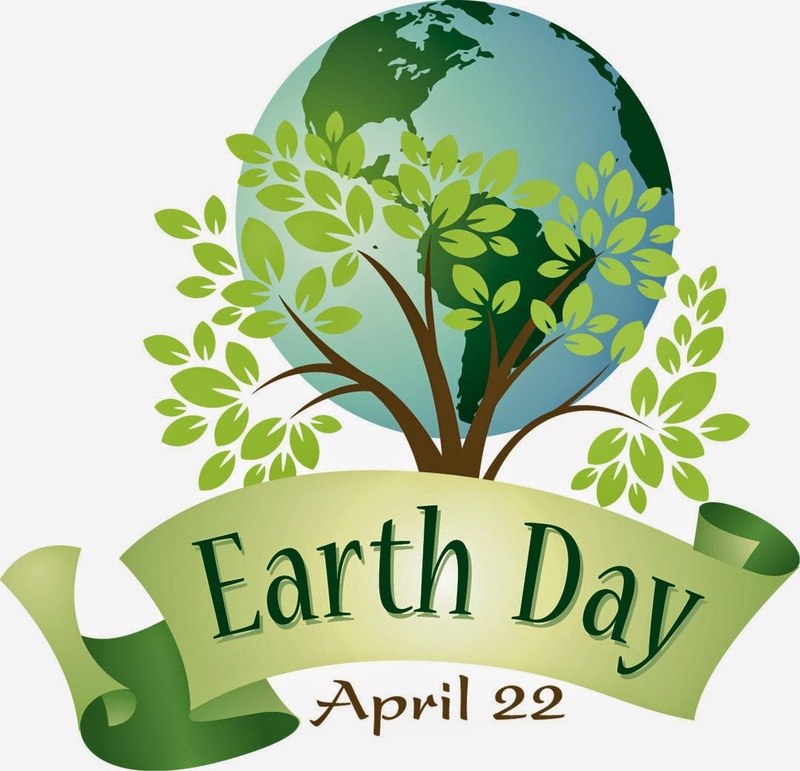 Since 1970, April 22 is marked as World Earth Day. Being started 45 years back, toady it is celebrated in more than 192 countries accompanied by rallies, marches, festivals and other environment related activities. Initiation: In years 1969, John McConnell proposed a day to raise concerns about our planet. He proposed the day to be celebrated on the first day of spring i.e. March, 21st. Lately, that time US senator, Gaylord Nelson marked April, 22nd, 1970 as the same. At that time, the earth day was celebrated only in USA. Davis Hayes took a further step and provided an international platform. Now, more than 192 countries take privilege in celebrating World Earth Day. The need for a day for our own planet: There are some facts demonstrating vigorous changes that have been happening in the Earth’s atmosphere raising serious concerns. Climate change enhances the spread of pests that causes life-threatening diseases such as malaria, Lyme disease and dengue. The world's average surface temperature has increased by around 0.6 degrees Celsius over last 100 years. Hurricanes and droughts are some of the natural disasters caused by climate change. Climate change causes coastal flooding and displacement of people. Floods also help spread deadly diseases by transmitting infection and vector-borne diseases. The Golden Toad is the first species to go extinct due to climate change. Climate change could push food prices up by 50% to 60% by 2030, according to a recent report by Oxfam. Scientists predicted that due to on-going activities contributing to global warming, the average global temperature could increase between 1.4 and 6 degrees Celsius in the 21st century. The United States constitutes 5% of the world population and contributes to 22% of world's carbon emission. More than 600,000 deaths occur worldwide every year due to climate change, and 95% of deaths take place in developing countries. The current global warming trend is of particular significance because the majority of it is most likely to be caused by humans. It is proceeding at a rate that is unprecedented in the past 1,300 years.